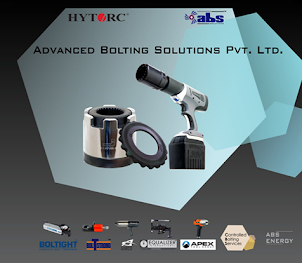 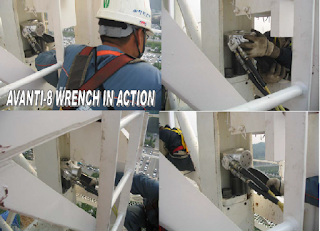 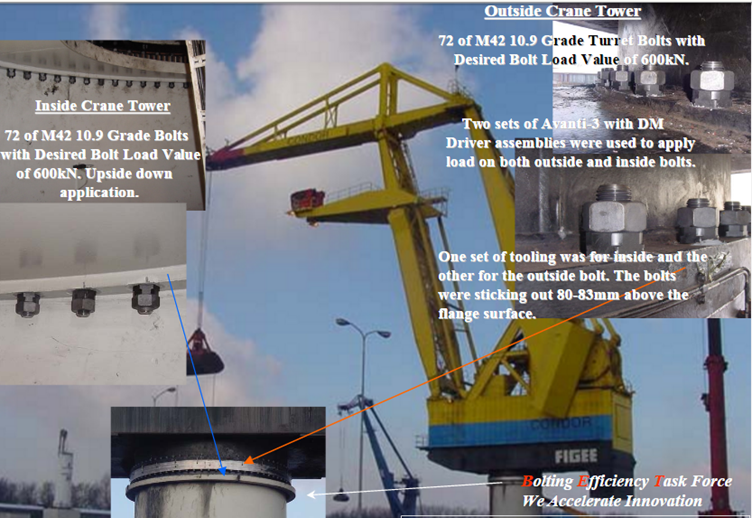 While executing the various aspects of projects,a perfect bolting is mandatory. 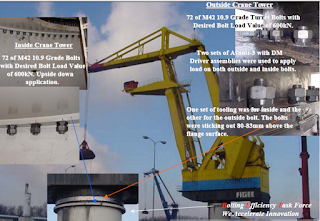 Bolting is required in various applications like Crane foundation Bolt ,Crane Joint Integrity ,Tower Crane ,Surge Vessels ,Deck Cranes, Crane Turret Bolts ,Planetary Drive Gear and many more. 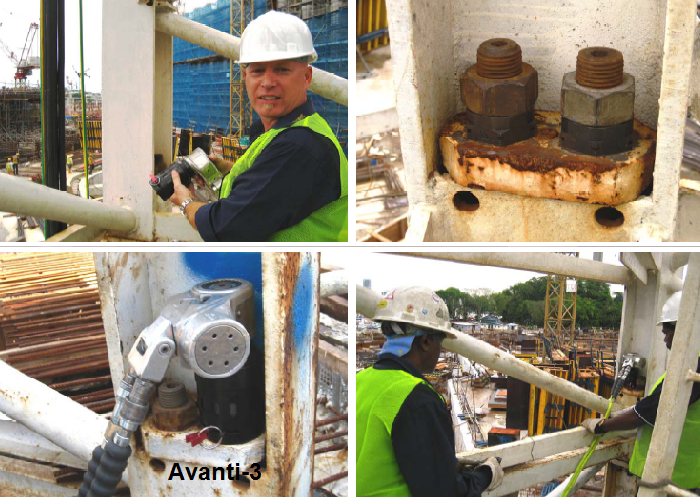 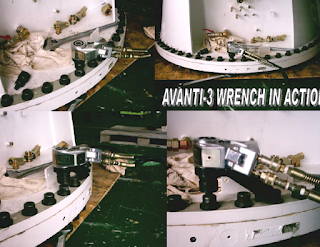 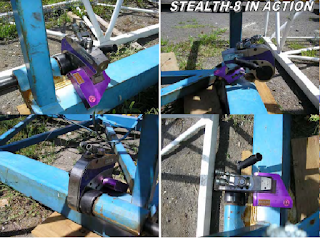 Tool Name- Avanti-3 Square Drive Hydraulic Torque Wrench.